This is the song that never ends. Yes, it goes on and on my friend! 2015 is over, just as over as Metal Gear Solid director Hideo Kojima's contract with Konami, but the drama between the two parties' just won't let up. Granted, Konami is in no way involved with this latest tidbit, but the jab just goes to prove how salty the rest of the video game industry is about it. Kojima is to be inducted into the Academy of Interactive Arts and Sciences Hall of Fame during next month's DICE Summit, making him the 21st overall inductee. That's pretty reasonable. The man changed the video game industry several times over again, and he's due for a lot of recognition for these contributions. He might not even be barred from attending! Academy of Interactive Arts and Sciences President Martin Rae explained the decision in a press release. 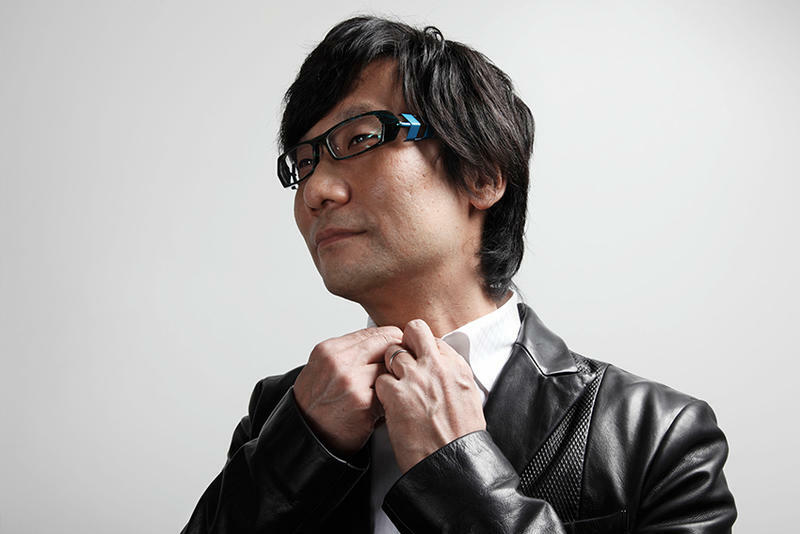 "Hideo Kojima's career-defining works have shaped much of how the video game industry approaches cinematic storytelling and player engagement. As one of the most well-loved and well-respected designers of our time, it is a great honor for the Academy to induct him into our Hall of Fame. Hideo is a game creator whose eyes have always looked towards the future, and we look forward to his thoughts on the D.I.C.E. Summit stage." So how is this related to Konami at all? Well, the program directors have chosen none other than film director Guillermo del Toro to present Kojima with the award. del Toro was, of course, working in collaboration with Kojima on Silent Hills before the game was canned by Konami, one of the many PR blunders the company stumbled into in 2015. It's not much, but the choice is a nice nudge and a wink at the whole fiasco that went down last year. Hideo Kojima is a revered figure in the video game industry, and he deserves the award. I don't believe he's an innocent victim in all of this, but there is no denying the talent that the man has as a video game developer. There are few who I could think of that are more worthy than him for a Hall of Fame position.